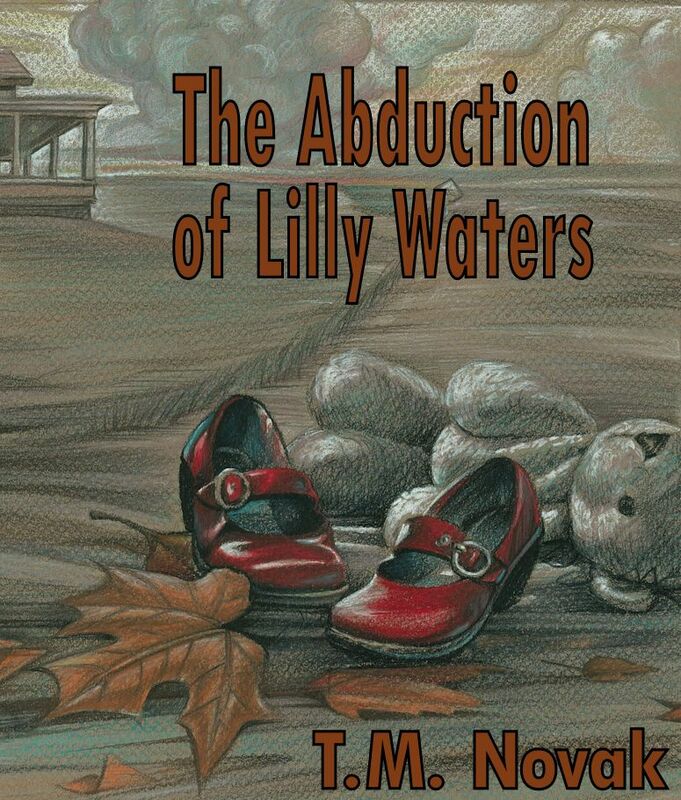 The light today is shining on the new release The Abduction of Lilly Waters. Beth never anticipated her life would end up like it did. The last beating she received at the hands of her boyfriend threw her over the edge. She had to escape him, so she fled taking her daughter Lilly with her. She didn’t know where she’d go, but she didn’t care. All she could manage to think about was the safety of her unborn child and her daughter Lilly. The frequent stops the mother and daughter had to make were uneventful until Beth pulled into a Diner in Moore, Oklahoma where her daughter Lilly was taken by unseen hands. Detective’s Daniel Prescott and Frank Martinez head the investigation trying relentlessly to solve the case before it’s too late. These days, when children are taken it’s a unified frenzy to find them. 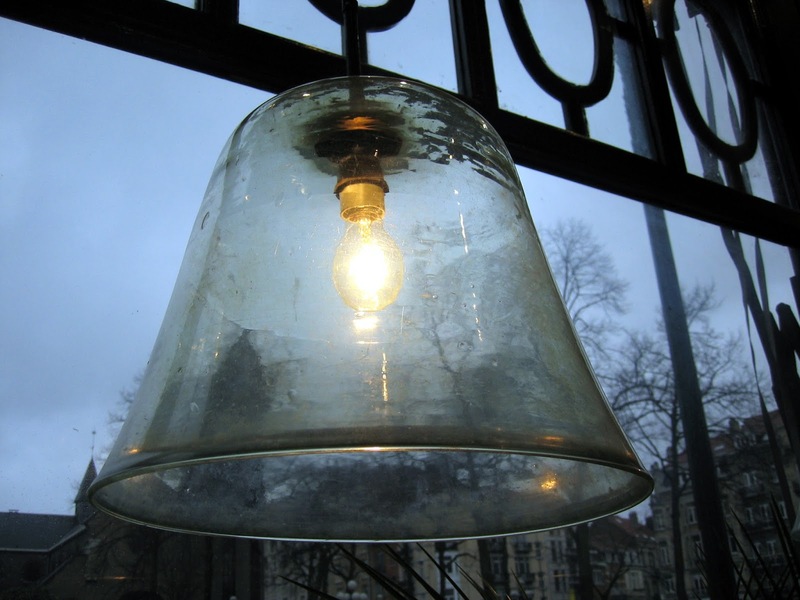 In this case, every lead turns up empty and every turn they take reveals a clue they couldn’t have anticipated. The detectives aren’t quite sure where to turn or who to trust; even the mother herself is a prime suspect. The Abduction of Lilly Waters is a fast paced child abduction thriller that will leave you on the edge of your seat in anticipation until the end where you’ll discover the deepest and darkest secret waiting. T.M.Novak was born in Waterbury, Connecticut eight minutes before her twin brother. She comes from a large family with seven brothers and sisters, and eleven nieces and nephews so far. She grew up in Southern California and currently lives in Prescott, Arizona. Tammy married her high school sweet heart Gary in 1994 and they have four sons' together. She received her teaching degree from Northern Arizona University in 2010 and is currently a teacher in Mayer, Arizona. 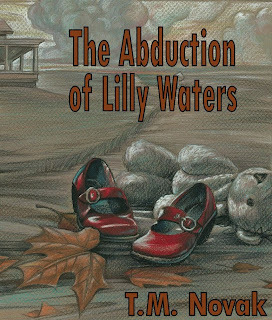 The Abduction of Lilly Waters is her debut novel and there are several other works in progress; she has a Y.A. 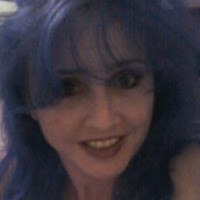 series in the works called Butterfly Lake, and a children's book series called, The Big Green Dinosaur which will be published under Tammy Moore. Her sister Latisha Wood is expected to illustrate them for her. The things that inspire Tammy the most are family and she always keeps her family at the forefront of her thoughts. 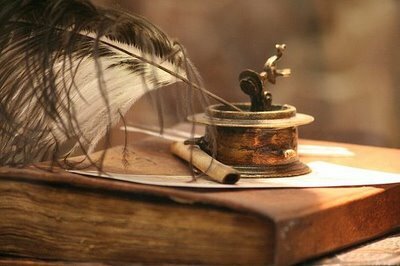 She gets her story ideas from her dreams and her children where she takes a simple moment and turns it into a world all its own. Best of luck with the novel Tammy and happy reading everybody. Thanks for reading the blog and leaving a comment Brenda. Marie, thank you for spotlighting me. You are a gem. You're welcome. Wishing you great success.